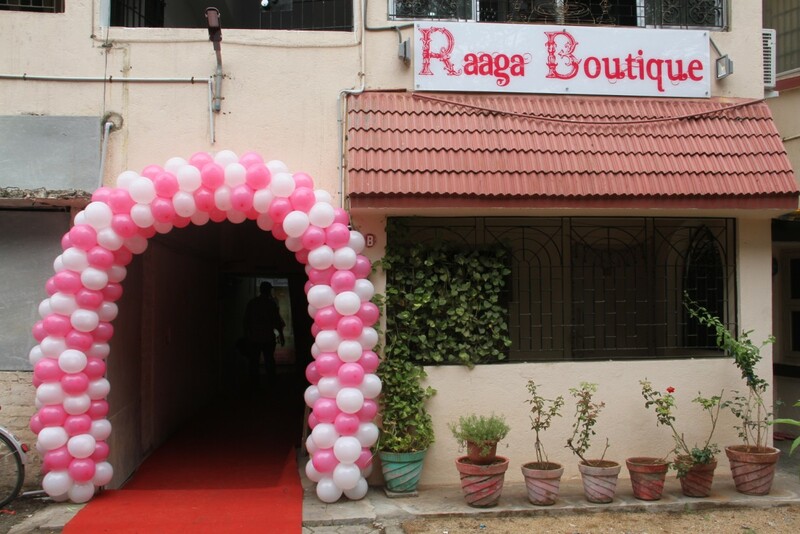 We are happy to inform you the Launch of Raaga Boutique and Ethnic Ladies Garment showroom in KK Nagar opened by Classical Musician and Playback Singer Smt. S. Mahathi. This showroom is located in M11 Ashok Colony, Opp Data Udipi Hotel, KK Nagar, Chennai 78. The name Raaga is derived from the term Raagam in Tamil. Keeping the name in mind we have decided a Musician and particularly a Classical Musician will be right for this so we have decided to contact Smt. Mahathi and she has accepted to come as the Chief Guest for the opening. We are very delighted to have her. Raaga Boutique has an unique collection of Ethnic Fancy Sarees, Designer Sarees, Cotton Sarees, Kurtis, Salwar Suits, Salwar Dress Materials, Ladies Handbags, Shirts, Tops and more. This boutique has enough space for car parking and people can have a quiet shopping experience. For all the subscribers to our facebook we update with new designs and new products regularly. Ladies handbags, Skirts, Tops & Fashion Accessories are from the Fashion hub of Bangkok.